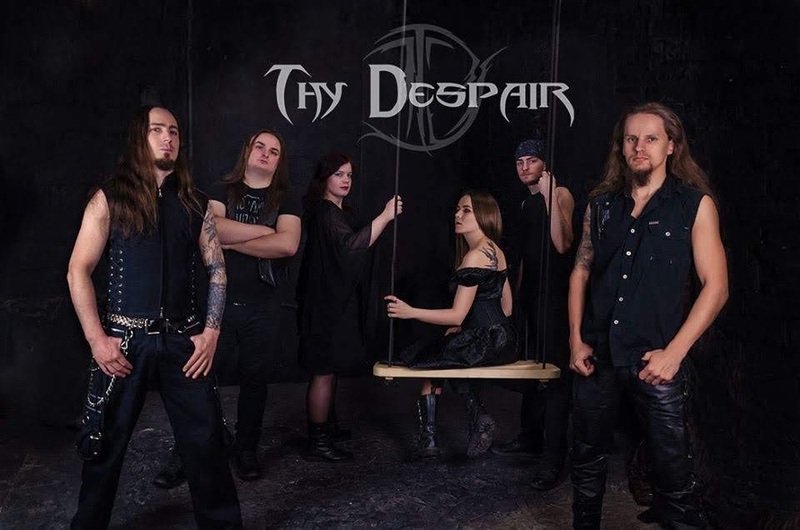 Ukrainian Symphonic Metal band Thy Despair released their new EP «The Free One». The EP was recorded in "PystelnukArt Studio", and mix/mastered in "TA Promotion". The EP was released in two variants: in English and in Ukrainian languages, in order to get across to the English speaking audience the idea of liberating struggle and aspiration for freedom of nation in general and personality in particular. The band was formed by guitarist Phil (a.k.a. Nephilim) in 2006 at Kiev, Ukraine. 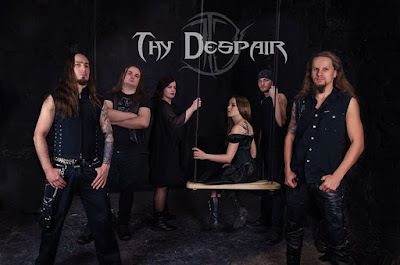 Today Thy Despair lineup is: Elin (soprano), Phil (guitar / growl), Strike (guitar), Navka (keyboards), Tokha - bass and Alex (drums). Αναρτήθηκε από Nick Parastatidis στις 7:39 π.μ.